Saffron is the dried stigma of the Crocus Sativus Linnaeus, a perennial plant of the iridaceous family with tubular purple flowers and in the centre of the flower is a pale yellow stem which becomes the three orange red stigmas that once dried is the spice known as saffron. The plant flowers in November and the flowers are picked at dawn. The stigma’s are taken, subsequently “toasted” and dried over fire thus accentuating the aroma. Through several inspections the product is graded, and analyzed for making sure is 100% pure and it has no artificial adulteration. 100% saffron filaments - ISO 3. The Saffron is a luxury spice traditionally used for fish and rice dishes, the French Bouillabaisse, the Italian risotto or the Spanish Paella. In liquid preparation such as soup, stews the filaments are added in the beginning of the cooking process for flavoring and coloring. 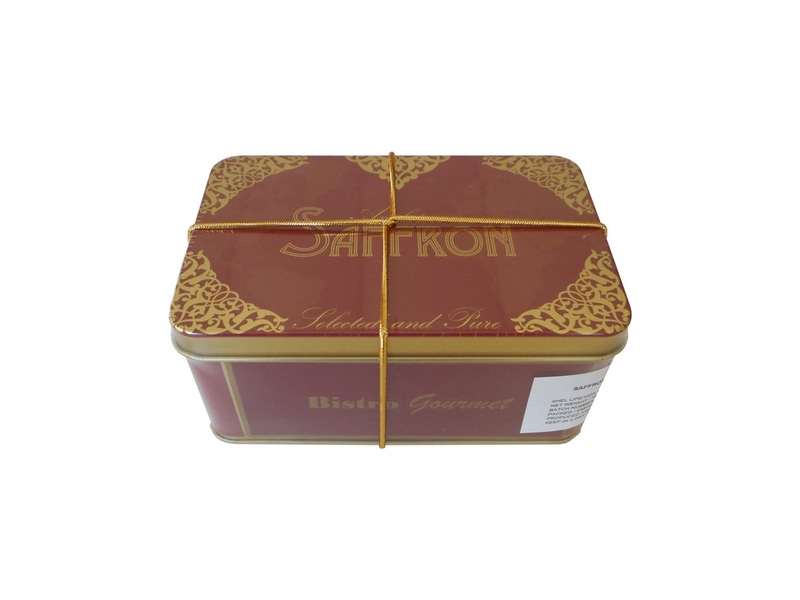 Saffron can be also used in desserts in the same application of vanilla for custards or cookies.